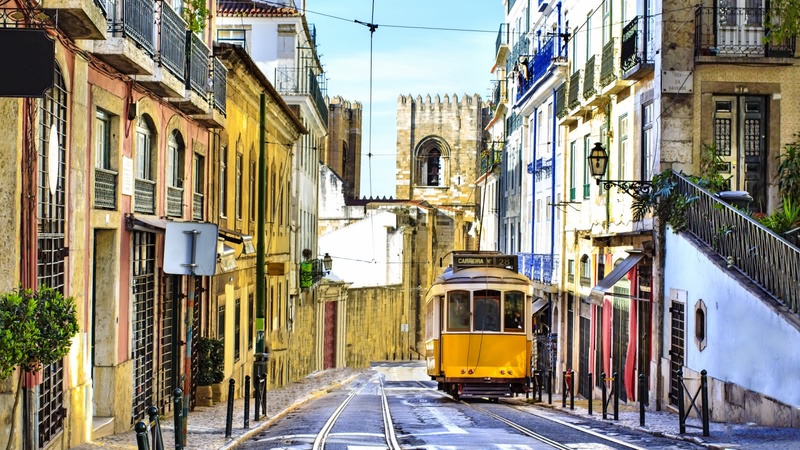 Join us as we explore the oldest and most atmospheric area in Lisbon. 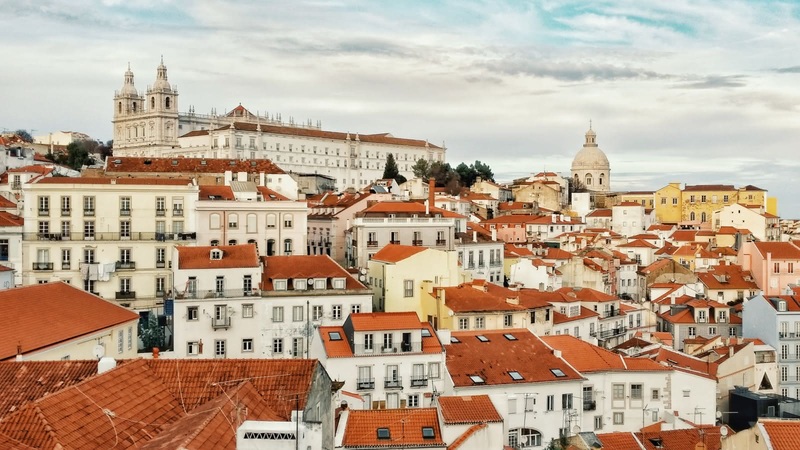 The only part of the city to survive the Great Earthquake of 1755, we descend the hills through Alfama's ancient narrow streets and staircases, which create a uniquely charming district throwing back to the Lisbon of old. 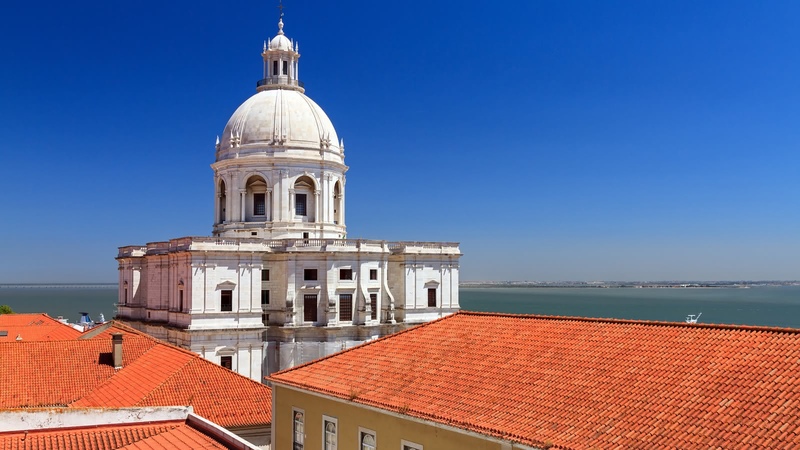 Your 2.5-hour Alfama district tour starts by the monument at Praça do Comércio and usually finishes by Lisbon Cathedral. Weave your way past the monastery, the cathedral, the castle and more, all of which have been silent witness to past glory and tragedy, which have given way to the birth of the nation of Portugal. 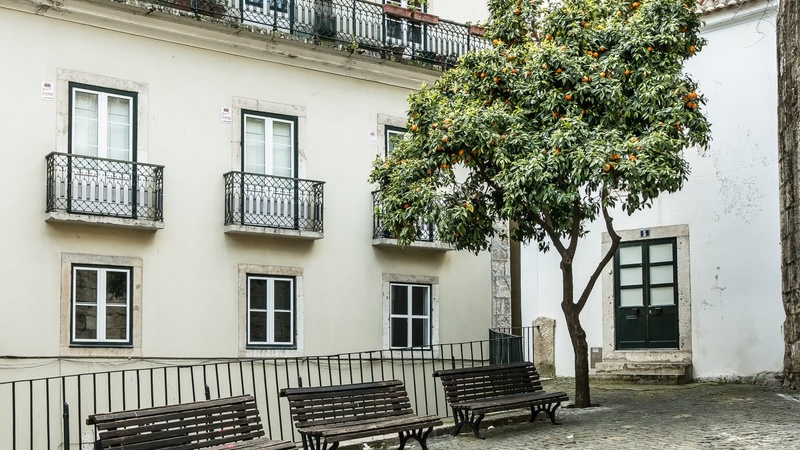 On this tour you will walk along the tiny streets of Alfama, and will be transported back in time to a city of old. 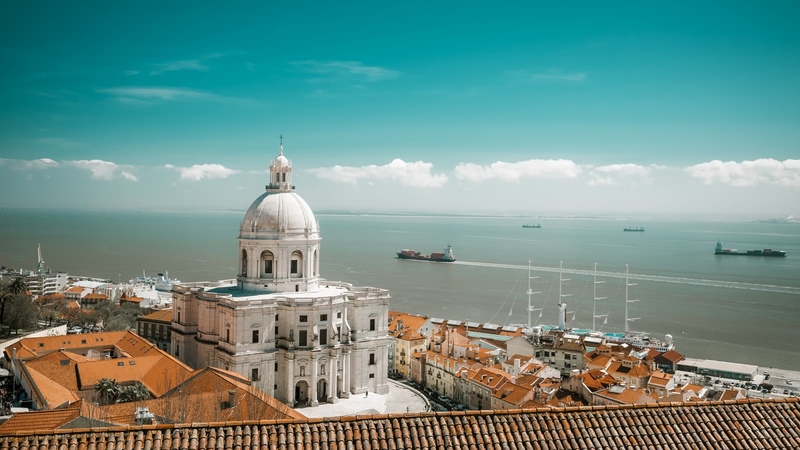 You will see the Lisbon Cathedral, which was built in the 12th century, the Moorish walls of the St. George Castle, and you'll see some of the best views of the city. The old buildings and walls however, are not the most authentic part of this district; make sure you look up and wave at the friendly locals watching you from their balconies. Many of them have been living in the area for generations and are very fond of the guides we work with, so do not be surprised if they come out to say hello! Fado is a melancholic but beautiful traditional Portuguese genre of music that originated from the streets of Alfama. There is no word in English that describes it, so the only way to experience it is to have a listen for yourself. Your guide will go through the history of Fado and point you in the direction of the best bars to hear it. Superb Tour of the Alfama region with Fred!! We signed up for the Alfama Tour with Sandemans after we enjoyed the free tour of Lisbon the morning before. We paid 14€ for the tour and I have to say that it was worth every penny as it was amazing! Learnt a lot about the history of Alfama, met amazing local people of Portugal and managed to try some of the local food+drinks as well, which was not included in the tour price. Our tour guide Fred was so friendly and made everything about the tour very personal and engaging! He was very passionate about his stories and did everything he could to make the tour great for us! Highly recommended tour!!! Make time for it!!! We had a wonderful time with Sandemans. We did the free tour with Sophia, and the Alfamatour with Fred. I would highly recommend them both. 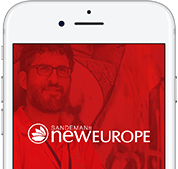 We have done Sandemans tours all over Europe, and I can say that Lisbon is among my favorites. 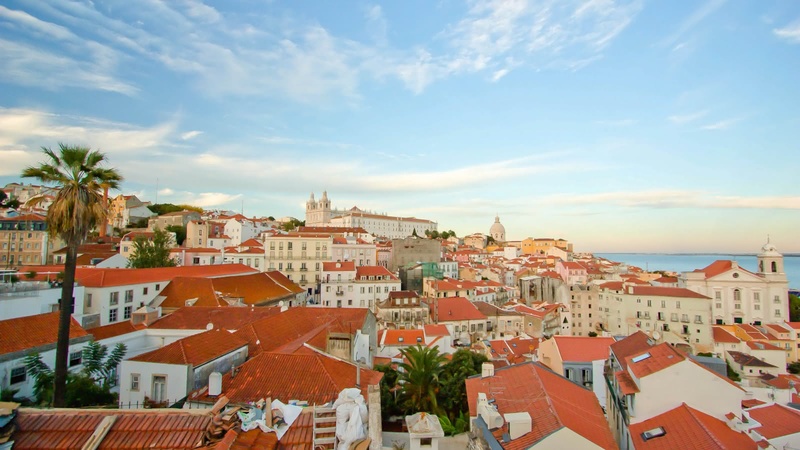 I've done Alfama tour with Rita and what an experience it was! She's a charismatic and authentic character who with passion tells about this hidden gem and takes you to those narrow streets that only locals know. Expect to try local ginja (cherry brandy) for 1€ a shot which is delicious. Great value for money! Really enjoyed our tour of the Alfama with Fred. He is very passionate and funny and keeps you interested. It felt like a more homey, beyond the scenes, local tour of Alfama. We got to experience local things that we would not have tried on our own. He makes an effort to amazingly remember everyone’s names and where they are from right from the beginning. 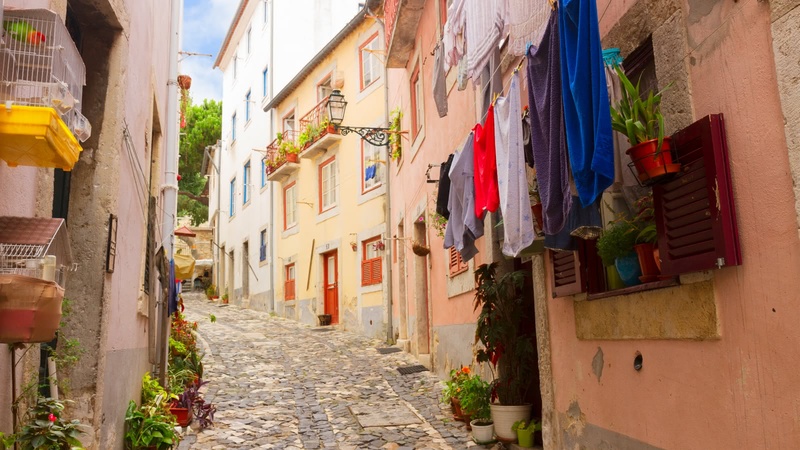 Exploring Alfama would not have been as enriching if we were on our own. Definitely recommend this tour! Awesome tour with Rita! 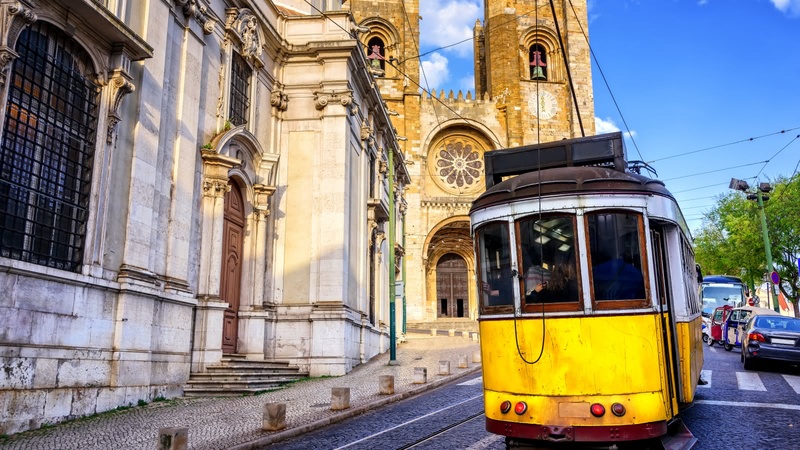 Super friendly, energetic, and knowledgeable about the city of Lisbon. Rita kept everyone involved by asking “quiz” questions which made things fun. Her English is excellent and she was extremely professional. Answered all questions and shared numerous stories about Lisbon’s past. Highly recommend! 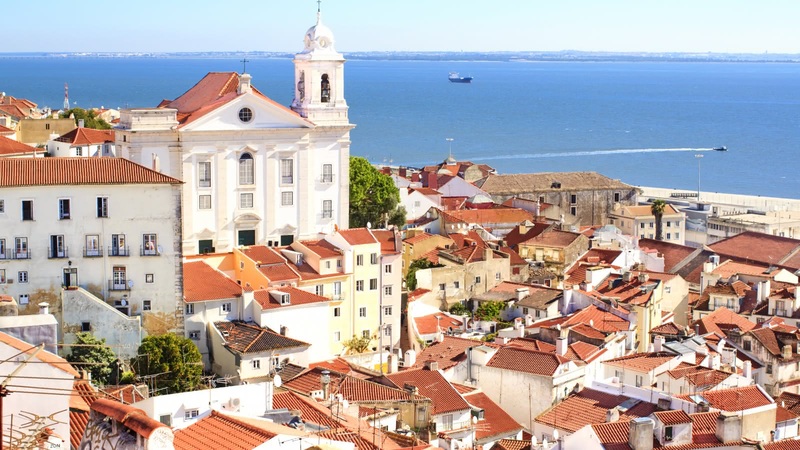 She made us want to stay for her next tour in Alfama. She is amazing!! Go Rita!